Interested hiring our venue for a gig or a party in Nice N Sleazy? 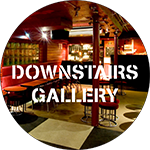 Downstairs we have our own venue, equipped fully with its own PA system. 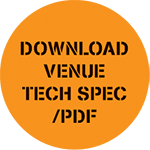 Full PA system (see technical spec)- Full use of the venue space from 4.30pm til 11pm. 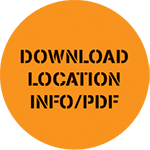 – Booklets with gig highlights and website links distributed throughout Glasgow.